With the Strikers deep in the heart of Texas, The Tailgate Show has been called to duty to Defend The Fort. Bordering on a cult leader, the awesome James Hope, El Presidente of The Crocketteers, will make his first official visit to The Tailgate Show. Will he bring Kool-Aid for us to drink? 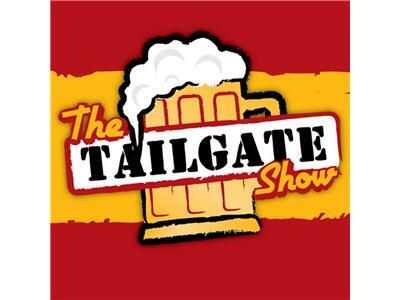 Who was the MVP for last weeks Tailgate?, The yellow jerseys, Minnesota, The mannequin,The Duffy's Watch Party, Tampa, and everything else will be discussed. Follow the link and tune in on Thursday 4/19/12, 7-9pm to be part of it ALL!! !